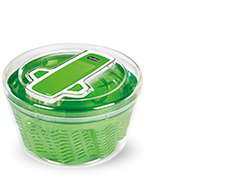 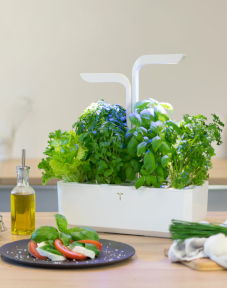 Your everyday assistant for preparing all your meals, from the simplest to the most creative! 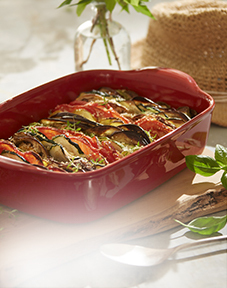 Traditionally made ceramic dishes and utensils, for beautiful home-cooked meals. 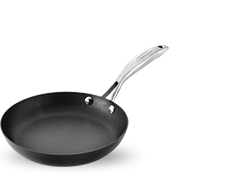 Non-stick coated frying pans for deglazing, frying and roasting. 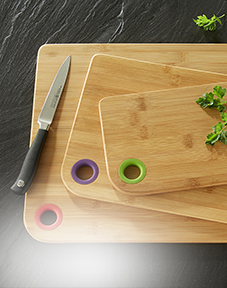 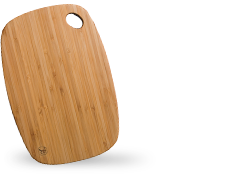 The first dishwasher-proof bamboo cutting boards. 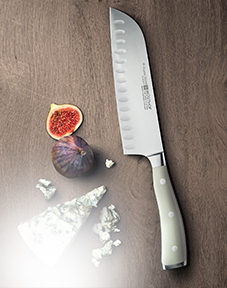 Exceptional sharp-edged knives for precise, effortless cutting. 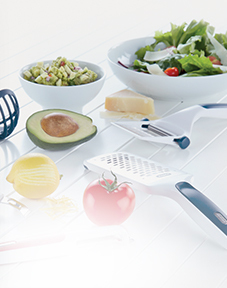 Functional, practical, everyday utensils, easy to clean and store. 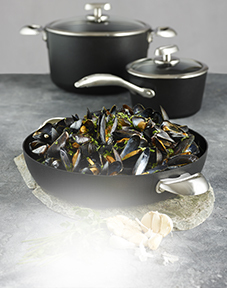 Emile&Co, a subsidiary of the ceramics cookware company Emile Henry, is the exclusive retail distributor in France for the Emile Henry brand and for several other major foreign utensil and cookware brands. 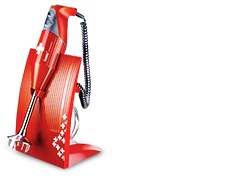 We also distribute the Emile Henry brand in the German and Italian retail markets. 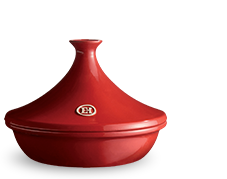 Founded by Jacques Henry in 1992 under the name La Bourguignonne Distribution, Emile&Co is now managed by Jean-Baptiste Henry, CEO, and Laurent Berp, Managing Director. 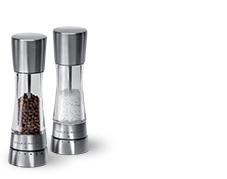 Since its inception, the company has been based in Marcigny in Burgundy, as well as having offices in Paris. 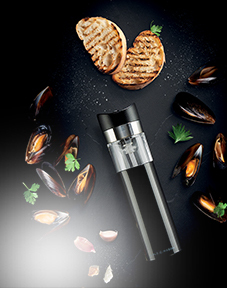 With an active portfolio of several brands and over 1,000 reseller partners in France, Emile&Co’s solid experience in the French retail market and cutting-edge expertise have made it an essential, dynamic distributor within its business sector. 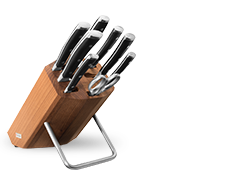 We distribute our selected brands via a distribution network appropriate to each brand, helping them to become established and develop their reputation in the long-term. 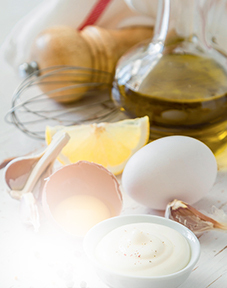 Emile&Co has 25 experienced, dynamic staff, who move the company forward every day, guaranteeing the satisfaction of our customers, consumers and partner brands. 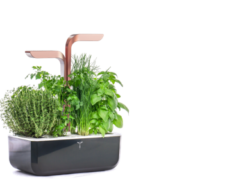 Find out our latest news!